One of the big problems in teaching integrated learning is making disciplinary connections explicit in the learning process. For example, in engineering design challenges students will learn a lot about the engineering design process but often the benefits of enhancing this process with science and math concepts do not get enough attention. If you are looking for some research-based approaches to remedy this problem, I recommend checking out the National Academies STEM Integration in K-12 Education report. 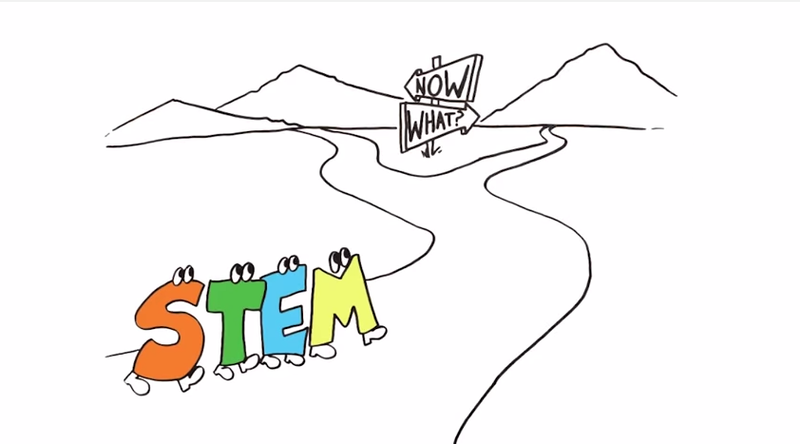 Here you will a bunch of ideas and frameworks to design, implement, and assess integrated STEM education. In addition, this report collates a significant number of studies which can lead to all sorts of reading adventures. You can buy a paperback version or download a FREE pdf version.